The actor also opens up about his sudden exit from Hulu's 'The Path.' 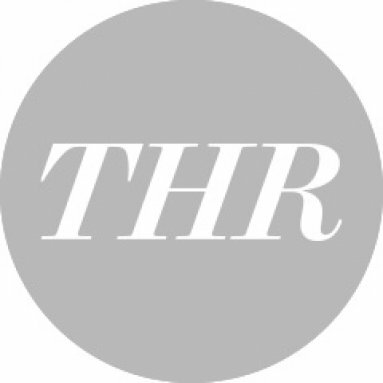 "This isn't the right way to do business," he tells THR. As a wise man once said: "You can take the man out of the streets, but you can't take the streets out of the man." That wise man, by the way, is none other than Benjamin "C-Note" Franklin, one of the infamous Fox River Eight inmates at the heart of Prison Break, played by Rockmond Dunbar. 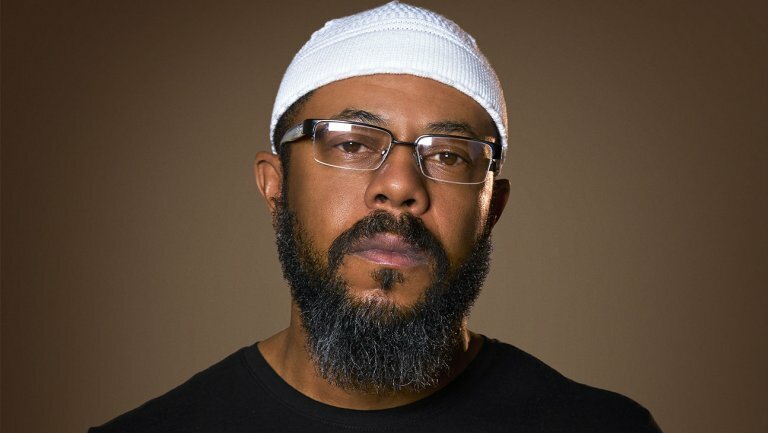 C-Note, who became a devout Muslim in the seven years between iterations of Prison Break, has been one of the event series' most prominently featured characters from the show's original run, joining Lincoln Burrows (Dominic Purcell) on his mission to rescue Michael Scofield (Wentworth Miller) — or "Snowflake," as C-Note used to call him. "It's man code," Dunbar tells The Hollywood Reporter when asked why C-Note would abandon his peaceful life in order to save Scofield. "When a guy helps you out, and does you a solid, you do the right thing. When he needs help, you help him out and do him a solid. If you look at C-Note, who has been on this path of doing the right thing? This was the right thing." But what started as a matter of right versus wrong veered into shades of gray territory with this latest episode. At the end of the hour, C-Note and several refugees escaped a war-torn Yemen with their lives intact, but missing a few friends in the process: Michael and Lincoln, both of whom were left behind because they couldn't make it to C-Note's airplane in time. "He's stuck on the fence. It's not working out," Dunbar says, describing his character's moral dilemma. "But he has at least 10 or 12 people with him on that plane right now, and he needs to get them to a safe place. It's heartbreaking and scary at the same time, but it's exciting. You always have those twists and turns in Prison Break. How are they going to get out of this? How are they going to get out of that? You turn the corner, and it's a sunny and beautiful day — and then it's absolute hell. How are they going to get out of this hell?" For his part, Dunbar knows a thing or two about circumnavigating "hell," at least as far as Prison Break is concerned. 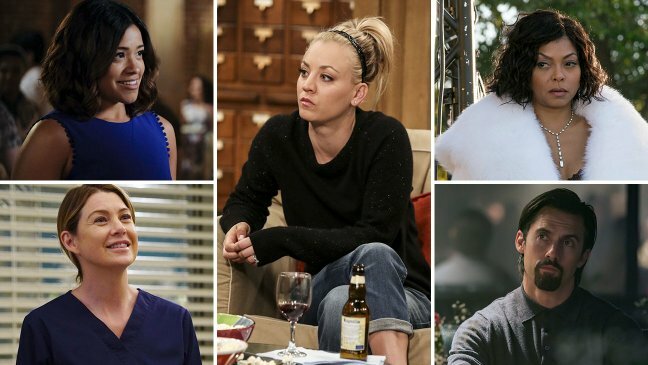 The Fox series has never been shy about killing off its lead characters, what with several members of the Fox River Eight dying over the course of season two. Dunbar was one of the many original Prison Break castmembers who parted ways with the series during that second season, but unlike his colleagues, he was afforded a rare happy ending in which C-Note and his family were admitted into the witness protection program. 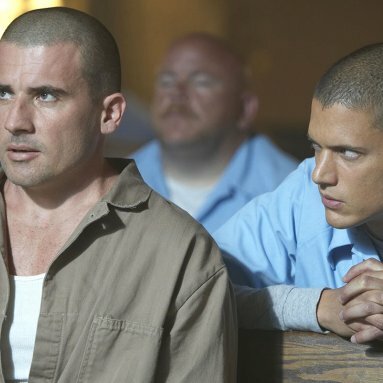 Of course, he wound up back in the conspiratorial action for the tail end of the show's fourth season, not to mention the currently airing fifth season, but it was (and still remains) one of the few occasions in which an important Prison Break figure was allowed to ride off into the sunset. "I was totally shocked by that," Dunbar remembers of his character's original exit. "The truth is, I remember reading the script where I go into protective custody. I hadn't been talked to by the producers and creator. I think I was in Miami at the time, in a hotel reading the script, going, 'What? I don't get this.' I called [Prison Break producer and frequent director] Kevin Hooks and said, 'I'm going into protective custody? What's going on?' He didn't know, so he called the guys and had them call me. It was that fateful day, when you get the news: 'Look, man. We don't know where your character is going. We don't know what's going to happen to your character. We kind of wrote ourselves into a corner here. Pilot season is coming up; you can go and hop on another show, or you can probably come back here for a smaller contract.'" 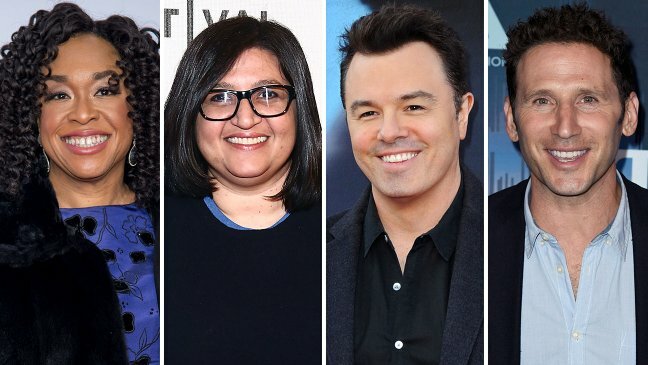 "I respect that they actually gave me the opportunity to go through pilot season," he continues, "and not wait until after pilot season was over to say, 'Hey Rock, we're giving you a smaller contract. Good luck.' Or, 'We're not going to use you on the show anymore because we don't know where your character's going and we can't think of anything interesting.' They didn't wait until after pilot season. They told me right then and there and gave me an opportunity, and I ended up hopping on another show, Heartland, within the same week. It was a beautiful situation, even though I was shocked to not be part of the show anymore. To get the opportunity to be able to support my family with another job was really, really nice. I've been in that situation where it hasn't been as respectful." Indeed, the actor says he's in that situation right now. After spending two seasons in the series regular role of Agent Abe Gaines on The Path, Dunbar says he was recently informed that he will not be returning to the Hulu drama for its forthcoming third season. "I'm no longer on The Path, and they are the ones who waited until after pilot season," he says. "To be honest, it's one of those things where you're talking to the creators, talking to the producers, and everyone is excited. I went to the premiere [for season two], and at that premiere, I knew something was weird, because I was walking over to take a picture with [creator Jessica Goldberg], Michelle Monaghan and Aaron Paul, and I was body-blocked by the Hulu publicists. And I was like, 'Whoa, that's kind of weird.' They were like, 'No, you can't take a picture with them.' So I knew something was up. This was back in January. To wait until after they announce that the show is picked up [for season three] and everything is fine, and I'm [on social media celebrating] that the show has been picked up ... and 30 minutes later I get a call from my agent going, 'Dude, this is so f–ed up. We don't know what's going on or what's happening, but they just told us they're not going to renew your contract.' As an actor and as a human being, this isn't the right way to do business. It's not a healthy way to do business, especially as someone who goes to work, and I'm flying literally to New York for the last two years, sharing my lunch and being the best consummate actor I could possibly be. Now, I'm on my third kid, and I'm having another baby, and then you tell me I don't have a job? Not cool!" With The Path behind him, Dunbar says he's considering his next move, including directing a project about the East Bay Dragons Motorcycle Club, a familiar subject given the years he spent on FX's biker drama Sons of Anarchy. "They're one of the first all-black motorcycle clubs," he says of the Oakland-based East Bay Dragons. "It was right across the street from the Hell's Angels MC. I want to be able to tell this story about this incredible MC, especially after doing Sons of Anarchy and being immersed in that world. So I have some things in the works. I'm normally bouncing in between two shows, or I'll have two shows that are on at the same time. Right now, I'm looking into creating my own [project], so that if I'm let go or if I'm fired, it's because I said that I'm going to move onto something else, and no one else is going to rock the boat or jeopardize the financial situation that I have to support my family." For now, at least, Dunbar remains alive and well on Prison Break, with four episodes remaining in the event series. There's little reason to believe that C-Note's fate will take a turn for the worse, either; after all, as Lincoln points out in this latest episode, the surviving members of the Fox River Eight have lived through their fair share of harrowing situations. "We're invincible, man, to a certain degree," he says. "A few of us are dropping like flies, but it is what it is! You hold your breath and hit the water, and hopefully the bullets pass by you." Let us know what you think of Dunbar's work on Prison Break, and his departure from The Path, in the comments below.